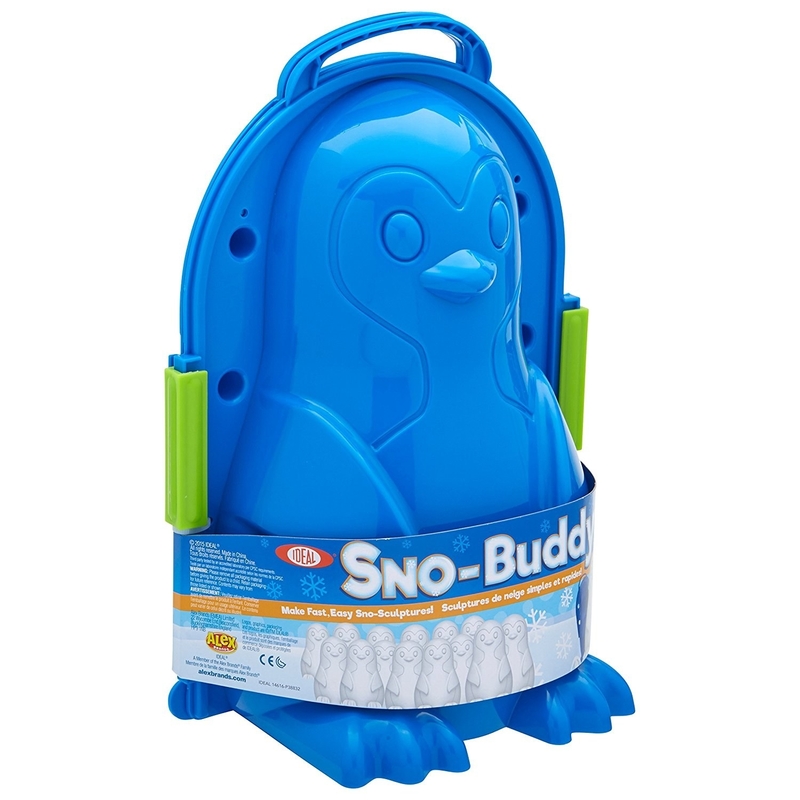 Snow castle molds, a gummy maker, a farting animals coloring book, a snowball shooter, and other products that'll make even *parents* psyched about a snow day. 1. 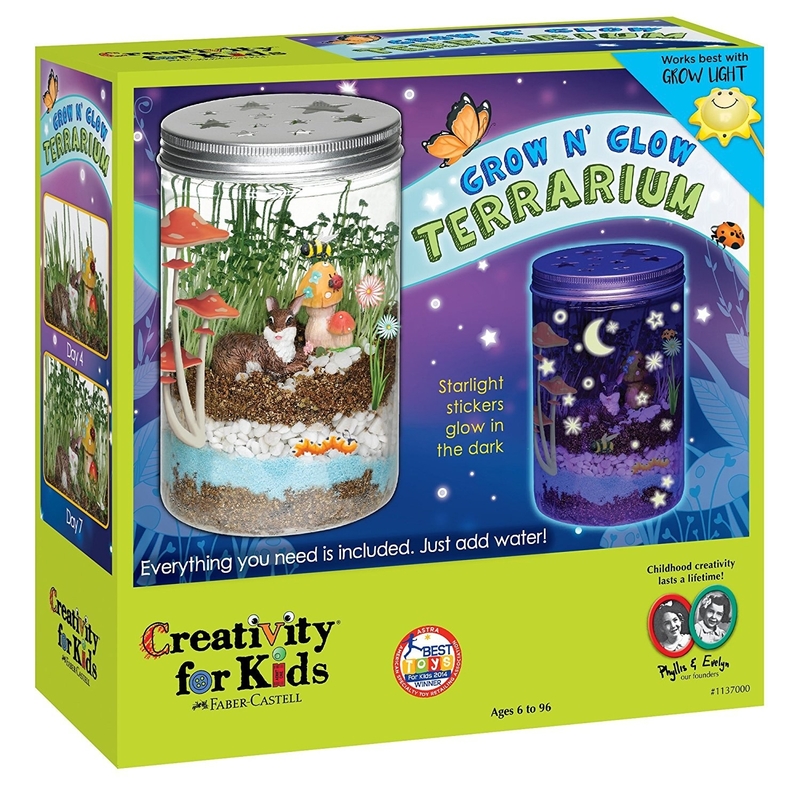 A Grow N' Glow terrarium kit for creating a tiny garden that thrives even when it's snowing outside. 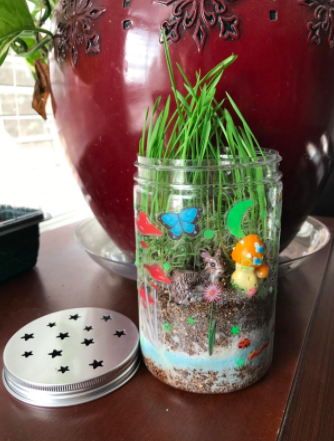 The kit comes with plastic mason-style jar, decorative lid, potting mix, organic chia and wheat grass seeds, garden figurines, decorative sand, river stones, and a plant mister. Get it from Amazon for $14.21 or Jet for $14.99. 2. A selection of Playfoam, or ~Floam~ as the older crowd knows it. Get a pack of eight from Amazon for $6.99. 3. A snowman kit complete with fake coal, a plastic carrot, pipe, hat, and scarf. It's great for anyone who doesn't want to sacrifice any of their own accessories for Frosty's ensemble. 4. A gummy making device that makes candy creation easy (with adult supervision). The gummy maker comes with four silicone gummy molds with a gelatin pot in the middle that cooks the gummy mixture. It's easy to pour the pot into the molds, which creates bears, worms, and fish. Get it from Walmart or Jet for $19.54, or Amazon for $19.99. 5. 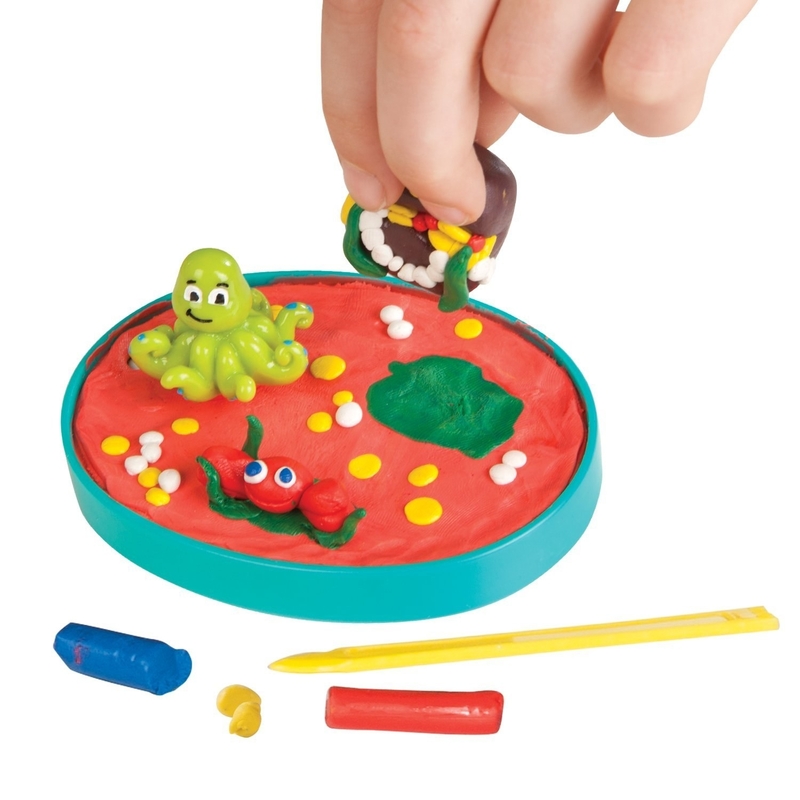 A fun science kit with 11 STEM-centered activities to help stimulate your child's mind even when they're not in school. The 20-piece kit provides tools to help kids find their innner scientist. Get it from Amazon, Jet, or Walmart for $15.80. 6. The Sneaky, Snacky Squirrel Game — a game about collecting different colored acorns to feed your hungry friends. It's a great way to help young kids learn about colors. Get it from Amazon for $19.97, Walmart for $18.84, Jet for $14.18. Also check out the pug and toucan versions. 7. 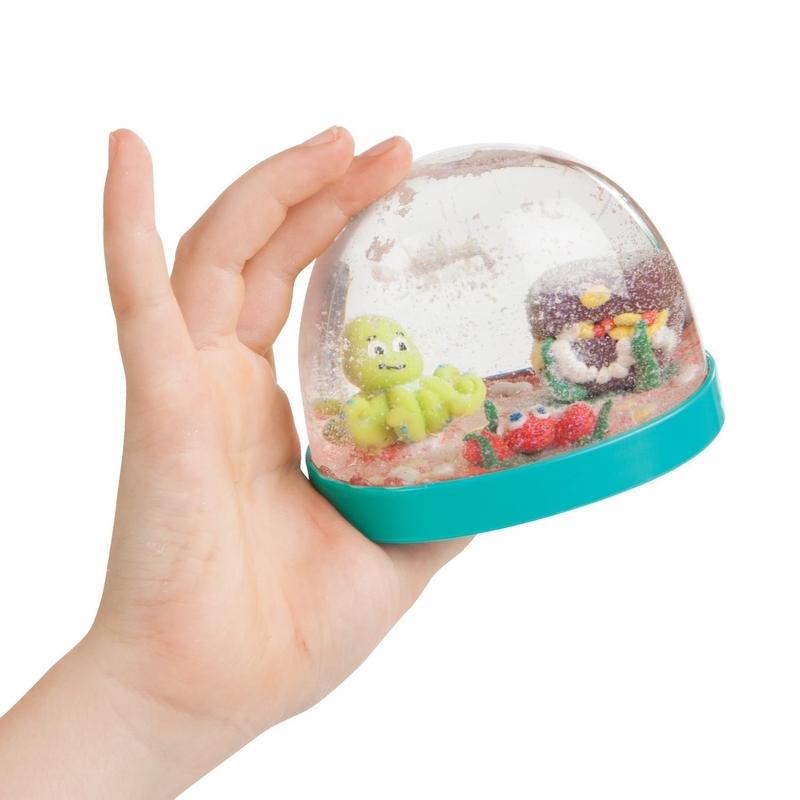 A cool kit that helps kids design their own aquatic snow globes to help them cope with the feeling of being trapped inside their own version of a one. Get it from Amazon or Jet for $20. 8. A remote-control snow plow so your kids can have fun and you don't have to shovel. Get it from Hammacher Schlemmer for $119.95. 9. 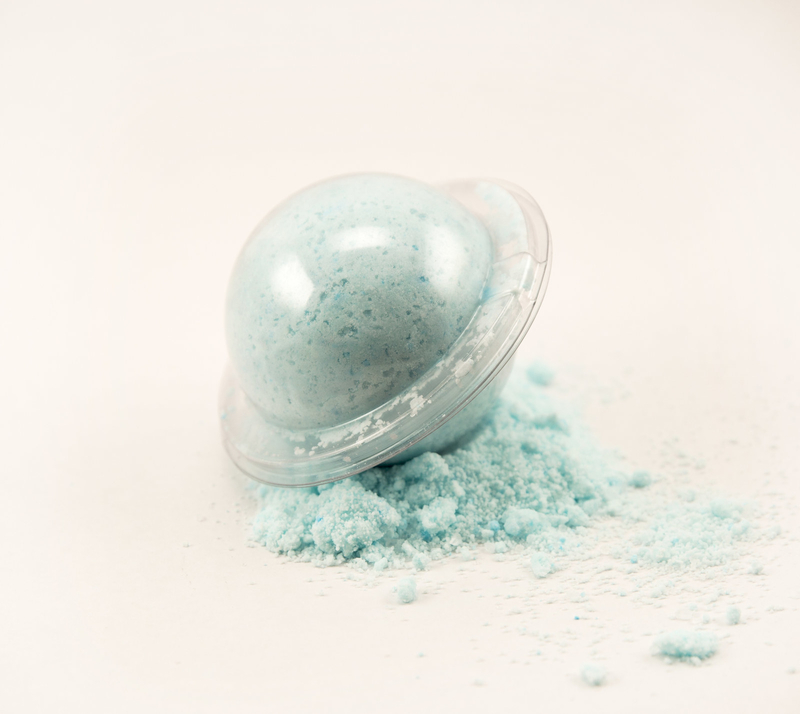 A bath bomb kit to make bath time lots of fun — no rubber ducky needed. 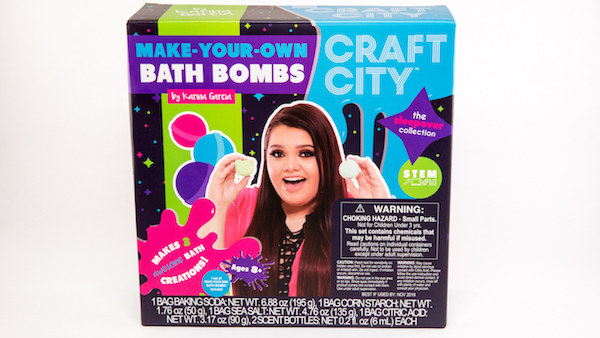 The kit is from Karina Garcia, a YouTuber known for her DIY slime videos. It comes with the materials to make three bath bombs. 10. A collection of mini Play-Doh containers so they can create masterpieces that rival the work of Alberto Giacometti and Niki de Saint Phalle. Get a pack of ten from Amazon for $7.99. 11. A pack of water beads your kids will love plunging their hands into. And when their hands are in the beads, they're not getting into trouble. Idle hands are the devil's playthings so fill 'em with water beads. These little balls start small, but get big when left in water. Get a pack of 20,000 from Amazon for $6.99. 12. 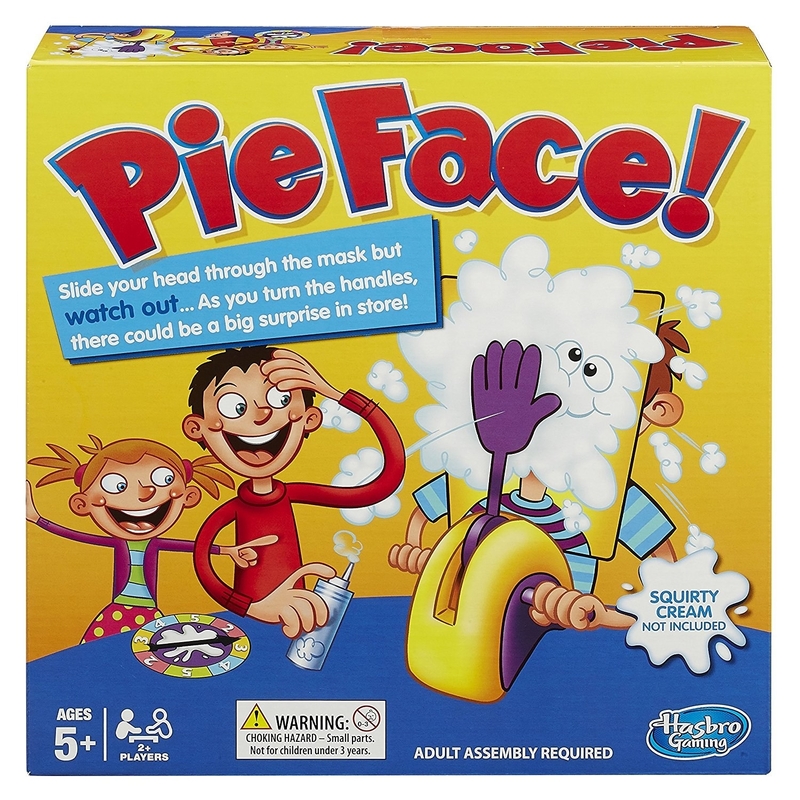 A high-stakes game called Pie Face that will leave the losers with, well, pie on their face. The rules to Pie Face are simple: Put your head in the mask, spin the wheel, turn the handles as many times as the wheel commands, and if you get hit with the pie, you lose (or maybe win?). It's a much safer (and tastier) version of Russian roulette. 13. An animal inner tube specially made for sledding down snowy hills. I mean, do you see their gnarly snow-goggles painted on? They're ready to shred. 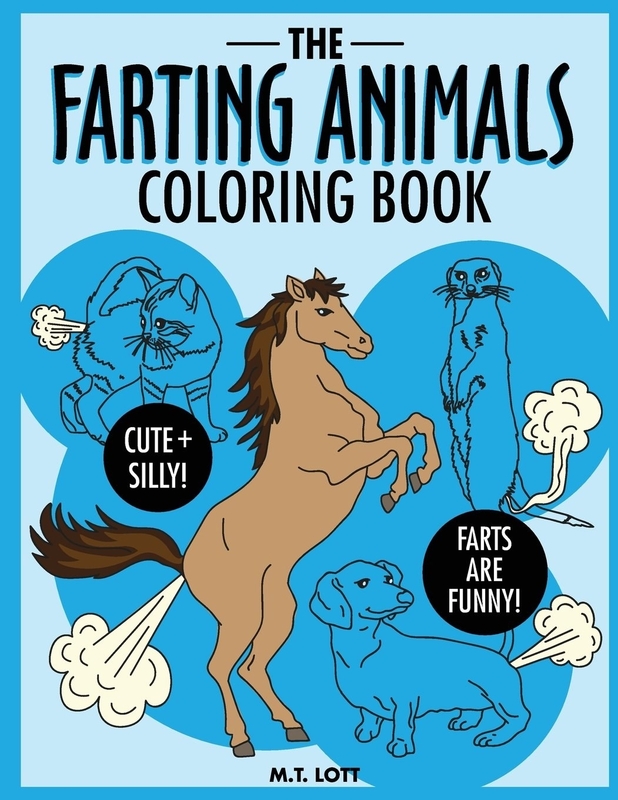 Get it from Amazon for $29.99+ (available in five animals). 14. A huge box of Lego bricks that are going to be hell on your feet when you inevitably step on stray pieces, but heaven for your ears when your kids calm the heck down and start building. The box comes with 484 Lego bricks. Get it from Amazon, Walmart, or Jet for $27.99. 15. 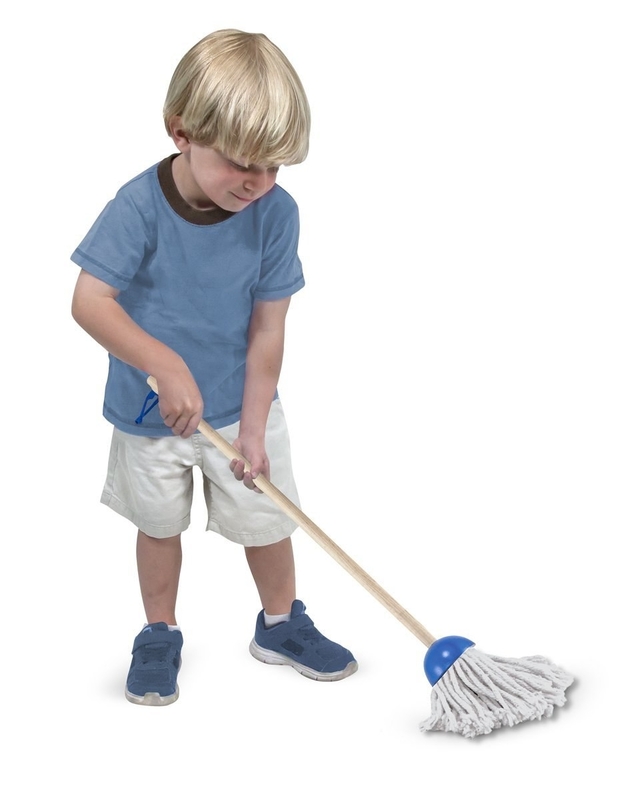 A "toy set" featuring a mop, duster, broom, and dustpan so you can con your kids into helping around the house. Promising review: "I am truly baffled. When my sister-in-law told me to buy my nephew cleaning supplies, I thought we may have a potential child labor crime happening, but she said he likes to help clean the house. So I hop on Amazon and find this toy cleaning set. And then the weirdest thing happened. My nephew took out the broom, squealed with joy and immediately began furiously sweeping in a fit of baby happiness. One by one, kids dropped the Nerf guns and toy cars to pick up the duster and mop. WTF is happening. From pauper to prince, I strutted like a peacock, basking in the glow of having 'the best gift at the party'." —Matthew B. 16. A snow ball shooter for pumping out snowballs almost as fast as Buddy the Elf. Get it from Hammacher Schlemmer for $34.95. 17. Or gadgets for manually crafting snowballs in a single motion. Get a set of two from Amazon for $6.99. 18. 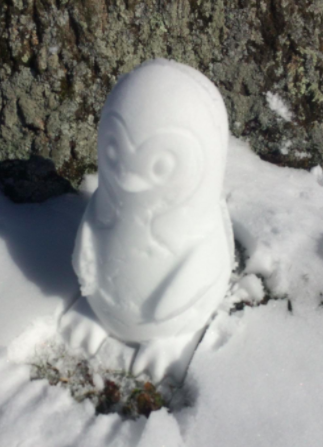 Oorrr, a plastic mold that creates fancy little snow penguins to guard their snow castle. 19. A big box of white model magic for a reliable craft with endless possibilities. Want to add some color to their creations? Paint on a little watercolor and knead it in. Get two pounds from Amazon for $17.72 or Walmart for $19.97. 20. A bag of plastic balls so you can create a ball pit in your own home, free of McDonald's germs. Not sure how many you need? Use this calculator to help. Get a bag of 200 from Amazon for $30.43. 21. A collection of fruit slices filled with every kid's favorite thing: slime! It won't satisfy their daily two servings of fruit, but it will satisfy their need to keep their hands busy. Get a pack of six from Amazon for $9.99. 22. 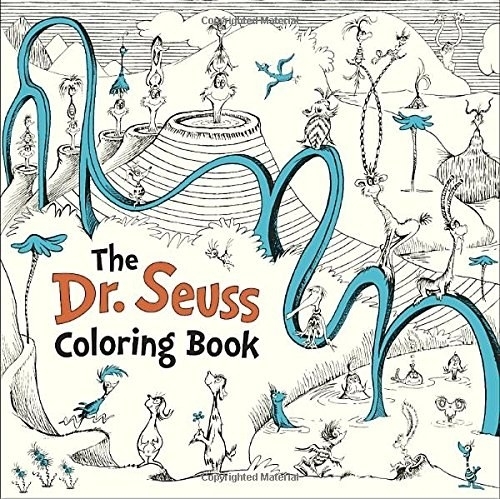 A coloring book featuring a crowd-pleaser like Dr. Seuss or a kid-pleaser like farting animals. Get Dr. Seuss for $8.81 or farting animals for $5.39, both from Amazon. 23. A huge pack of gel pens for older kids looking to do some more advanced coloring. Get a pack of 80 from Amazon for $14.99. 24. A set of snow castle molds so your kids can have the most fortified fortress on the block. Even Jon Snow will admire the craftsmanship. You'll have little Bran the Builders hard at work in no time. Get it from Hammacher Schlemmer for $9.95. 25. A Strawbees builder kit for your young architect to fiddle with after they're done building with snow. The kit comes with 100 straws, 100 connectors, and an instruction manual. The connectors fit on standard size straws. 26. A balloon animal making kit so they can master the art and avoid any future run-ins with clowns. It comes with 100 balloons, pump, and guide. 27. A set of colorful dominoes for creating masterpieces ready to be knocked down. They're perfect for children who love to both create and destroy. Get a pack of 1,000 from Amazon for $39.99. 28. A water table for summer fun even in the winter. Kids can drop balls down the spiral tube, turn the ferris wheels, pour water into the funnel, and squeeze the squirt toys. Instead of water, you can add snow for extra fun. Just set up a tarp to prevent spillage. With over 2,000 positive reviews on Amazon, you can't go wrong. 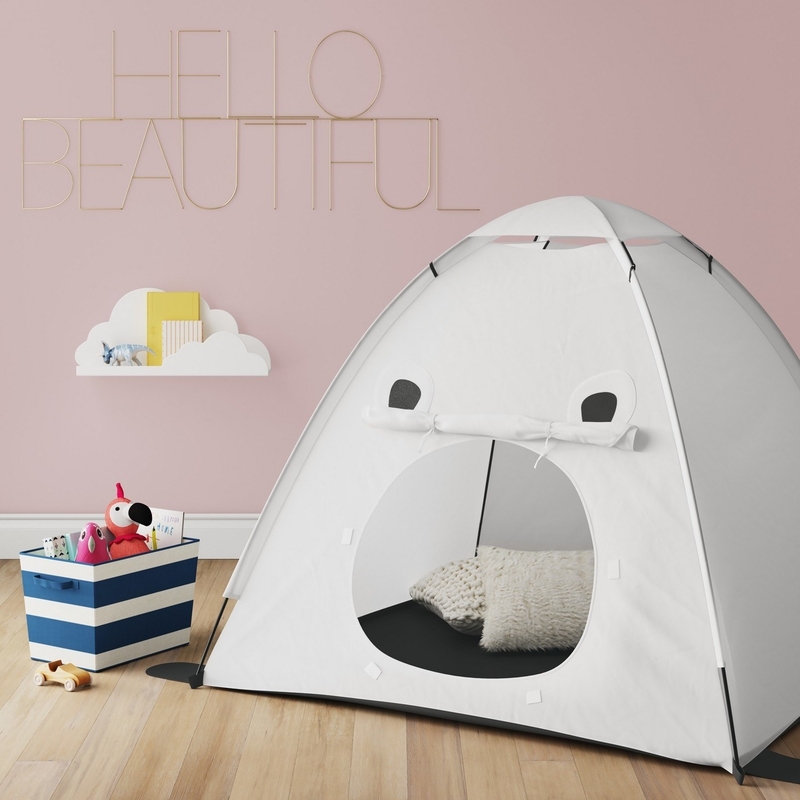 Promising review: "We sent this to our 2-year-old granddaughter for her birthday. It was a huge hit. She plays with it all the time. I could not believe the quality for the price. I would definitely recommend this for any child — especially one who enjoys playing in the water. I think she will find it an interesting toy for several years. Also a good toy to interact and play with her. Can't say enough good things about it." —B.L.S. Get it from Amazon for $39.99 or Walmart for $30. 29. 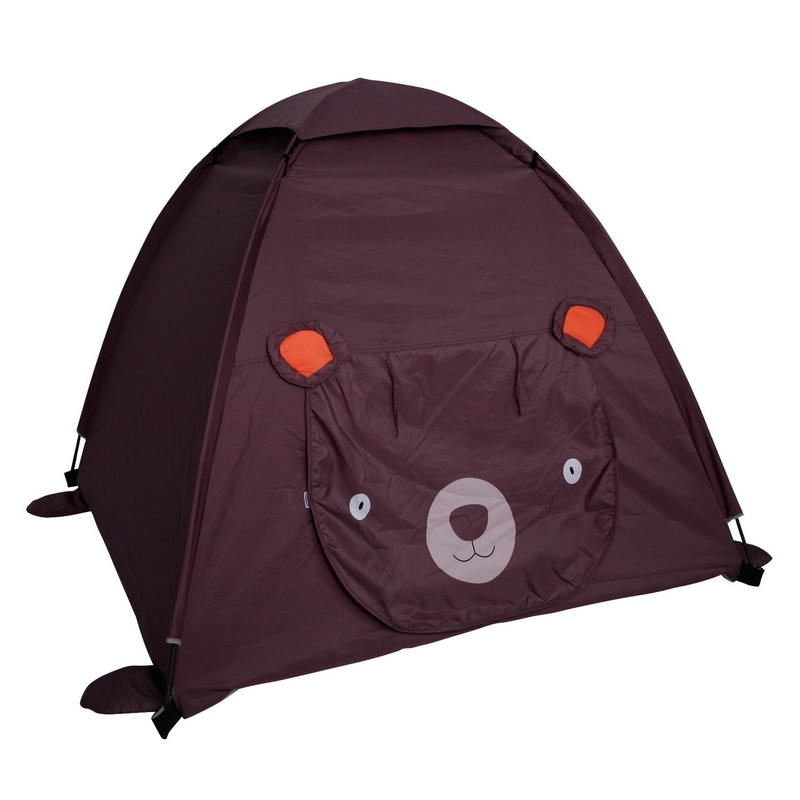 A play tent we think your child will be bear-y satisfied with. Get the brown bear or the panda for $29.99 from Target. 30. A roll of street tape and a toy car, so your little city planner can create their own roadways. Get it from Amazon for $13.01. 31. 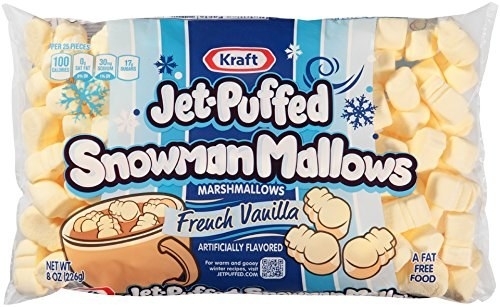 A bag of snowmen marshmallows to pop into a mug of hot chocolate when it's time to wind down. 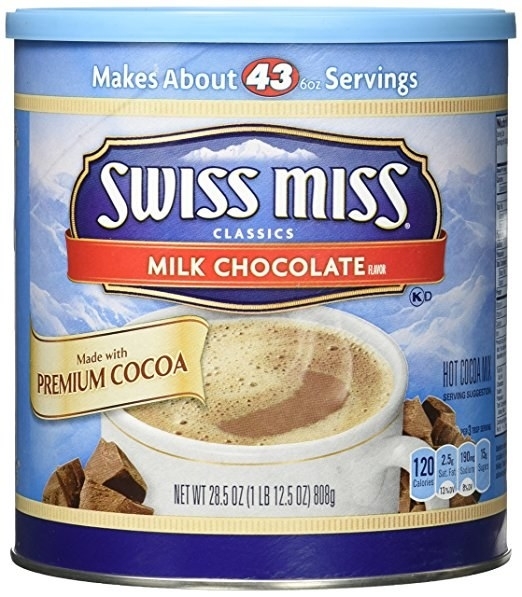 Get the marshmallows for $7.79 or the hot cocoa for $6.99, both from Amazon. SNOW! DAY! SNOW! DAY! SNOW! DAY!